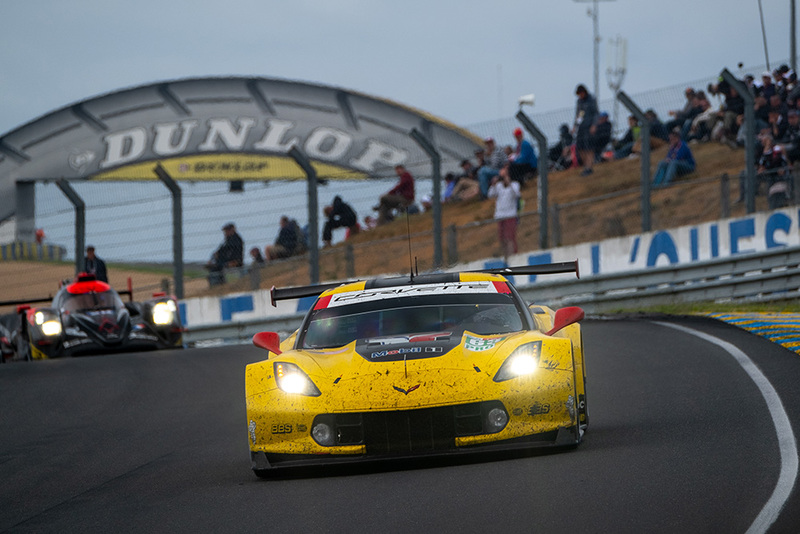 The Le Mans 24 Hour Entry So Far, So What Was All That About Then? 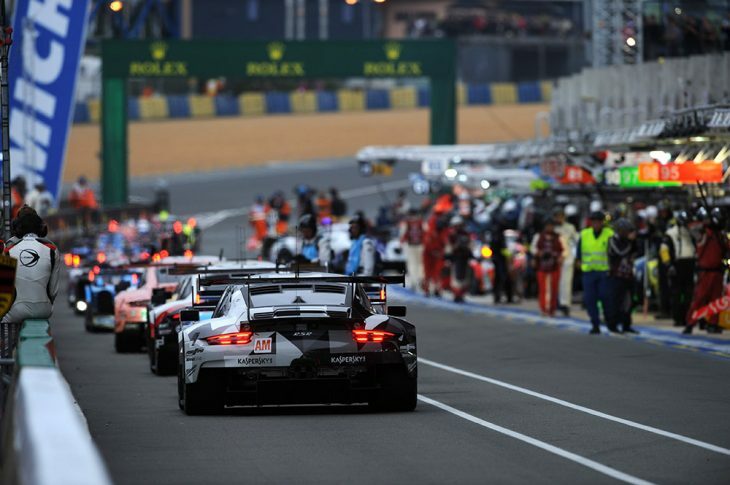 I’ll open this Editorial with an apology, my analysis HERE of what was likely to form the announcement today of the first tranche of entries for the 2019 Le Mans 24 Hours was flawed. With that said it was based on the announcement in November 2018 from the ACO that the first 50 cars on the entry list would be confirmed today. As things turned out we got only 42, and with no explanation for the shortfall. There are some clearly obvious factors that contribute to the difference in promise and delivery, the Ginetta LMP1s absence is disappointing but arguably justifiable, the choice of Signatech not to take up its auto entry as well as the WEC entry is, well somewhat inconsequential. That leaves the 600 hp Gorilla in the room of the omission today of the additional IMSA team requests for GTE Pro cars to be added to the entry, as we have seen in recent seasons, with Ford and Porsche, plus Risi Competizione, joining the regular Corvette pair on the transatlantic trip. 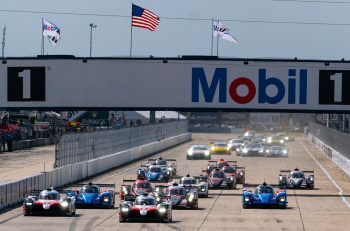 DSC believes that a total of seven IMSA GTLMs have requested entries: a pair apiece from Corvette, Ford and Porsche plus a Risi Ferrari, it seems the RLL BMWs have not filed entries. Whilst it is distinctly possible that the Risi team might fall foul of having not fulfilled the entry requirement of a full-season campaign in an ACO-sanctioned Championship (or IMSA) that leaves a sum total of six – 42+6 = 48, within the originally planned total for today’s announcement. So why the delay? There is, truly, only one available answer and that is that there is active consideration being given to trim the numbers. And there are some perfectly justifiable reasons as to why that might well be so. 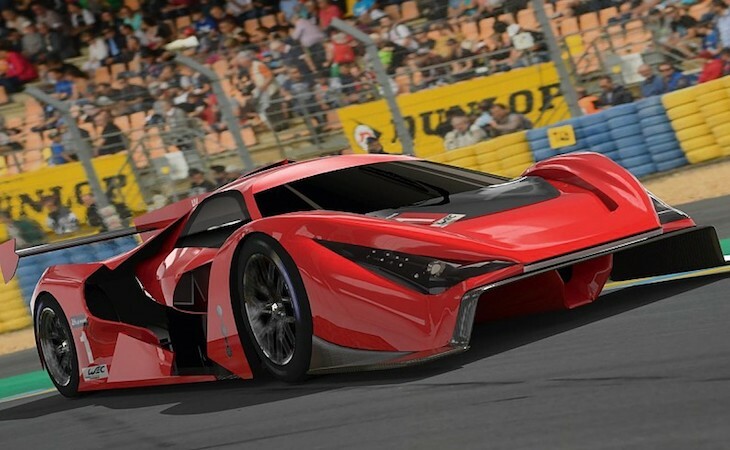 There are, pretty clearly, some challenges ahead for the FIA WEC, with at least one full season ahead before cars fulfilling the new 2020 ‘Hypercar’ regulations arrive, and significant reasons for doubt as to whether new cars will arrive in numbers even then. 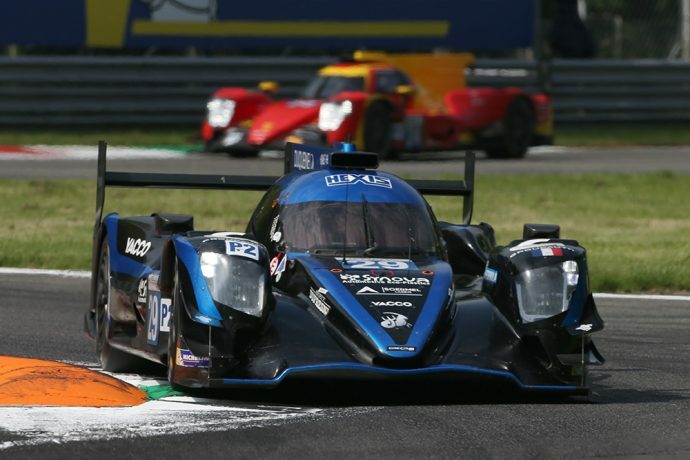 That means that the current crop of LMP1 teams, and for that matter the LMP2 teams in WEC, ELMS, and in Asia are going to be extremely important to the strength in depth of the ACO rules package for the next few years. The ELMS in particular has seen strong growth in LMP2 in recent seasons, a trend set to continue with the imminent announcement of the 2019 ELMS entry which will see LMP2 numbers show a further increase. 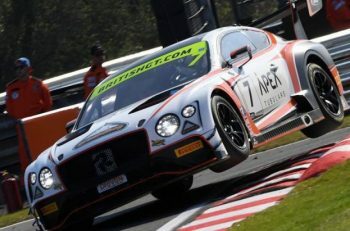 If however that growth is to be sustained the ELMS teams will need to feel that they have reasonable access to the most commercially valuable race available to them, Le Mans, and that has been an issue, both real and potential in recent times. 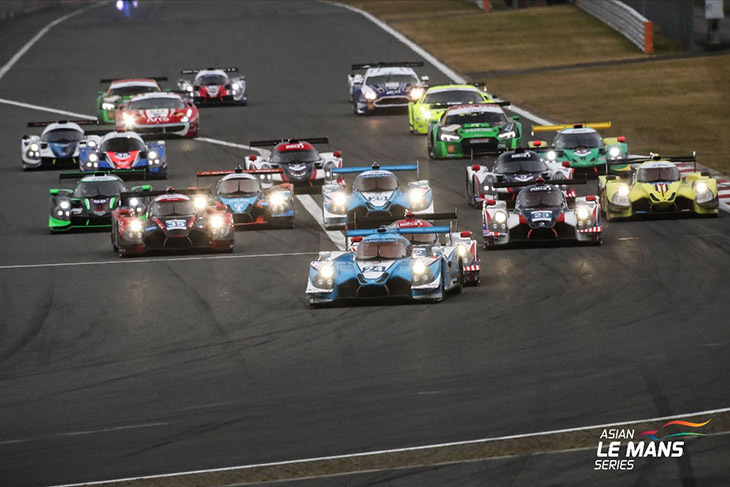 As things stand for 2019 the numbers look challenging for the selection committee (18 places remain in play) four of which will be accounted for by the auto entries on offer at the Asian Le Mans Series finale at Sepang later this month. That leaves 14 to accommodate the wishes of the IMSA GTLMs, and any requests from the Asian Le Mans, ELMS and IMSA paddocks for further entries. Add to that some compelling cases from GTE Am teams too and the scale of the task becomes significant. The only remaining flexibility available to the Selection Committee is to trim the entry, possibly from both ends, with the potential that Porsche and/or Ford might be asked to accept only one additional car, and that some LMP2 teams might be asked to do likewise and/ or wait until next year. 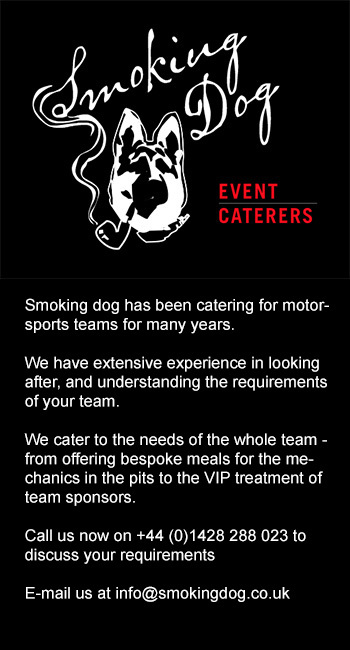 We could even see the Reserve list this year populated, amongst others, by LMP1 and GTE Pro teams! It is going to be a long wait until March 1 for some very significant players.